If you’re struggling to find a way to afford a trip to the dentist, you’re not the only one. On average, prices have risen by nearly twice the rate of inflation in recent years. The number of Americans with access to dental insurance has also dropped—only about 45% of Americans report that they’re covered. This can be a complicated problem when you’re among the majority without insurance, and you’re concerned that not going to the dentist will cause much worse problems later on (as they often do). Take heart: payment plans and affordable dentists near me are not out of the range of possibility! In fact, we want to inform you about your options if you’re looking for affordable dentists near me. The solution is not what you might expect. 1. Participating in medical studies. Oftentimes, a university may conduct research on particular conditions, dental treatments, and methods. You can consider participating in a study in order to receive free dental care, though it might be difficult to locate your specific problem as quickly as you’d like. Still, it’s an area to consider, and if you live in the Philly area you have access to many higher ed institutions that might fit the bill. These are like insurance, but different because they should cost less than paying a monthly premium for dental insurance. With a discount dental plan, you pay a yearly membership fee and receive significant discounts on dental costs (ranging between 15% and 60%). See details for affordable dentist near me in your area at Dentalplans.com. 3. Go to a dental school. This option can help you save a great deal. The tradeoff is that you give the students experience while you receive highly discounted care. 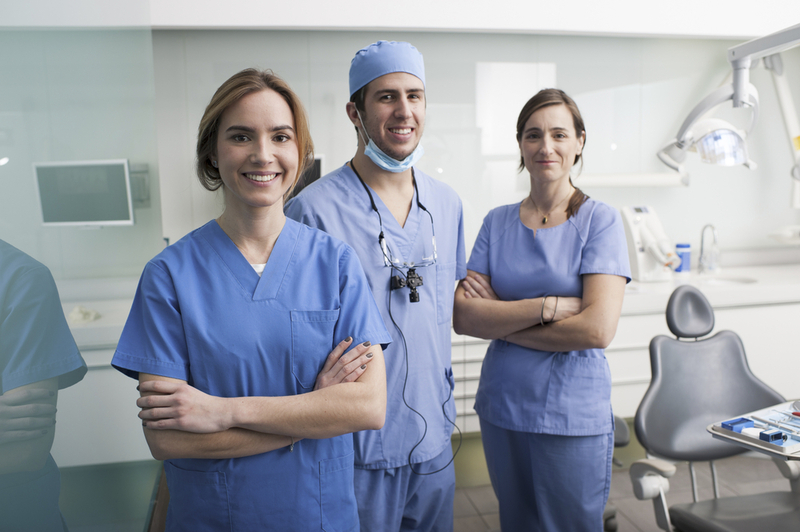 At Penn Dental Medicine, students are trained under highly experienced professionals, the best in the field. Your student dentist is under the supervision of his/her professor dentist, guaranteeing that your care is quality. We hope you will consider participating in our school’s educational mission if you are looking for inexpensive ways to resolve your dental problem. Please contact us at Penn Dental Medicine for an appointment at 215-898-8965.